Preparation to receive the Sacrament of Reconciliation and Eucharist for the first time goes hand in hand. This preparation begins in the 2nd grade, and is separate from your child's religious education (either in a Catholic School or in the Parish School of Religion classes). Before preparing for the Sacrament of Reconciliation, children must first have a foundational understanding of who God is and what He asks of His Church. 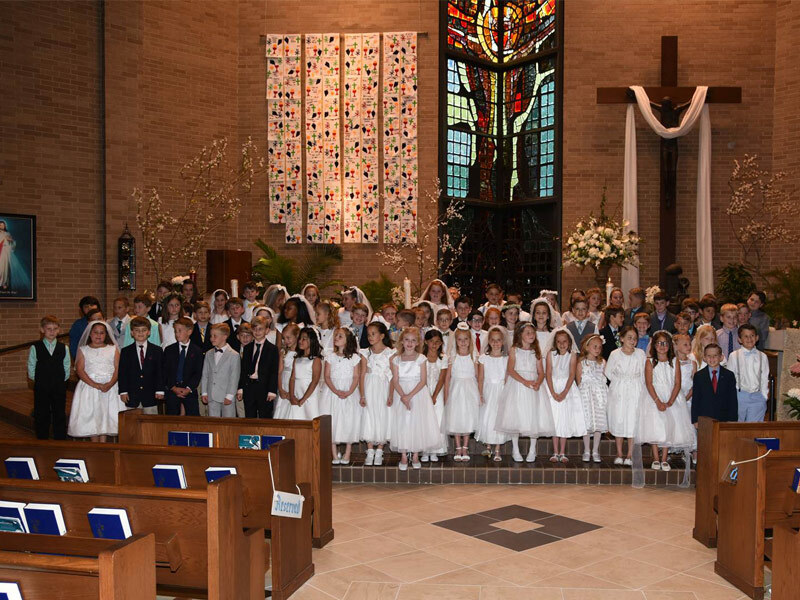 Therefore, children preparing for First Reconciliation are to complete one full year of religious education, be actively attending Mass, and participating in their second consecutive year of religious education. There are parent meetings for each sacrament that the children will receive. There is also a retreat for each sacrament that the child and a parent must attend. In addition, there is a rehearsal for First Eucharist. The Sacrament of First Reconciliation is celebrated in January. 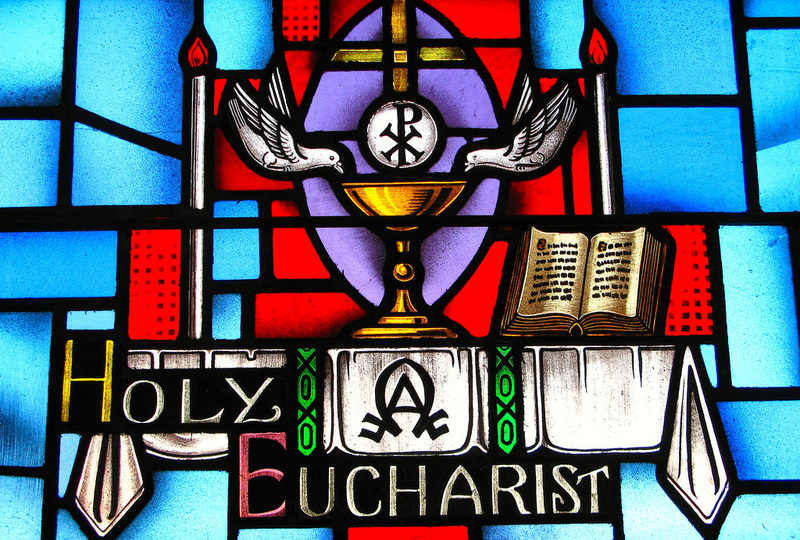 The liturgy for the Sacrament of First Eucharist is held on the Second Sunday of Easter. For more information, please contact the Faith Formation office at 225-261-4644 or by email at dre@alphonsus.org.